Thanks to a combination of mesh and 3D air mesh the Vigor jacket offers maximum airflow on even the hottest of days. 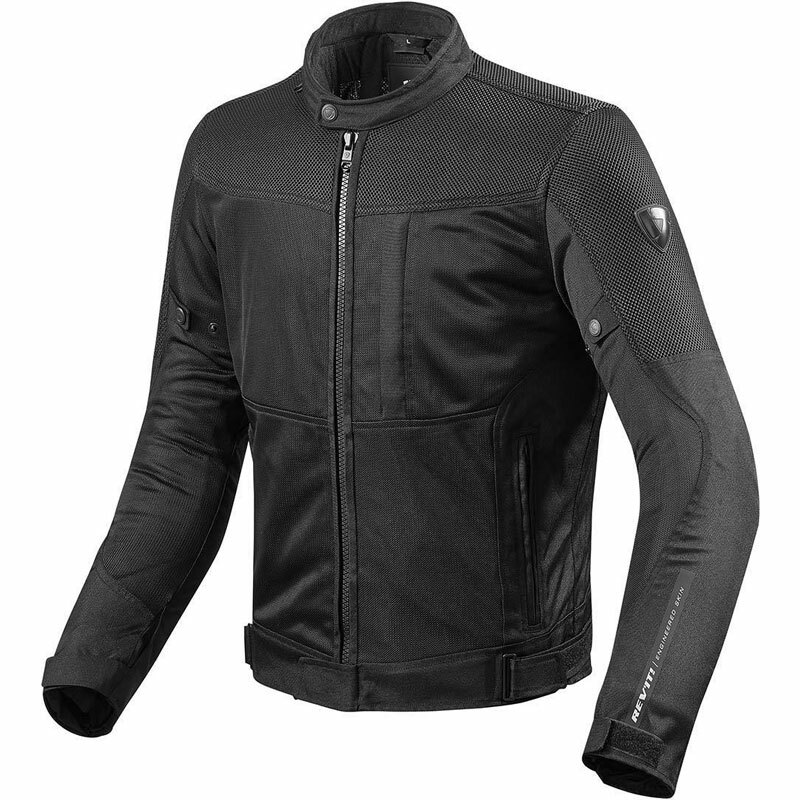 The back of the arms is abrasion resistant Polyester 600D, but the rest of the jacket offers full ventilation to cool the upper body. CE-rated shoulder and elbow protectors come standard with the option to upgrade using our SEESOFT™ CE-level 2 back protector. 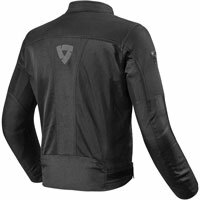 3D air mesh on the shoulders accelerates airflow as this part of the body is most exposed to the most air during the ride. Thanks to various adjustment options and our double jeans loop, riders can adjust the fit and attach the jacket to their trousers. PROTECTION FEATURES Outer shell 3D air mesh | mesh | polyester 600D; Protection Knox® Flexiform CE protection | prepared for SEESOFT™ CE-level 2 back protector insert - Type RV; Visibility laminated reflective logo; Composition 100% Polyester. ERGONOMIC FEATURES Fit tour fit | regular; Adjustability adjustment straps | adjustment tabs; Ventilation ventilation panels; Features double jeans loop; Pockets slit pockets | chest pockets | inner pocket.